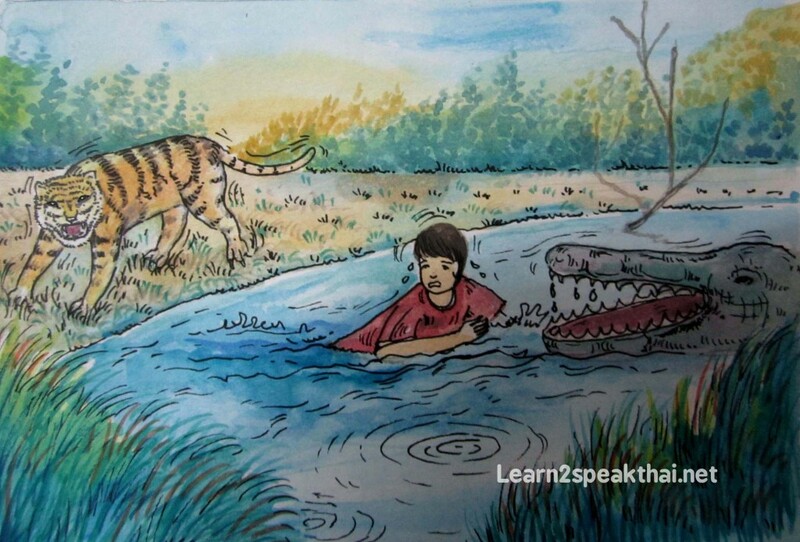 Escape a tiger, meet a crocodile. Somsri’s ex-boyfriend was terrible, but this new one is even worse! Out of the frying pan and into the fire.